PLAYERUNKNOWN'S BATTLEGROUNDS Xbox now has four maps in total: old reliable Erangel, dry and empty Miramar, tropical bloodbath Sanhok and the freshly frozen Vikendi. Where will PUBG Corp take PUBG Xbox players next? Here are three ideas for the next PUBG Xbox map. ​The inspiration here is the full on crazy of "The Raid: Redemption," the 2011 Indonesian action movie that took the all kinetic violence and bombast of the genre and shoved it into a single apartment building. This map would tap into that cramped hyper violence. Rather than shrinking the safe zone horizontally, it would shrink vertically, making certain floors off-limits. This would change a lot about the PUBG Xbox formula, but it would also be an impressive innovation with potentially wonderful results. PUBG's boats have seen minimal usefulness on most of the game's maps. At best, they allow players to travel certain few rivers on Erangel, or to cross from the military base to the mainland. An archipelago map would allow boats their time in the spotlight, and would give players an entirely new landscape to experience. 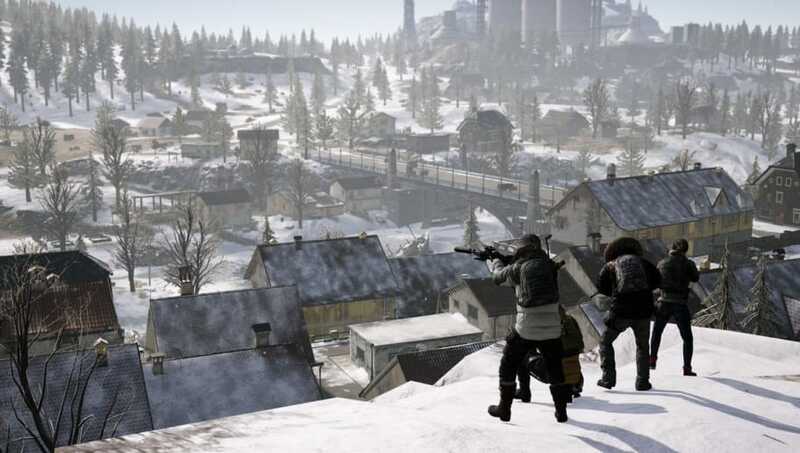 Miramar was often described as PUBG's attempts to make a city-based map, featuring several large cities that were to give players a sense of urban combat. That conceit has not been borne out by actual play of the map, which leaves players in barren, featureless deserts more often than not. Putting players in a single, massive mega city would finally give them that sense of urban combat, of dizzying verticality. This would be a delicate design process, but it could also be very rewarding.